What can be better, that sitting with a hot tea, favorite cookies and a book? We know for sure, that you can cook your own cookies. But we selected the best of available in shops near you. 3 You are welcome to add comments below – just tell us about your favorite cookies. 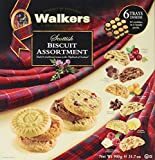 Walkers cookies are just the best selection for winter. With mixed taste of ginger it makes absolutely incredible taste and smell. At some point you have chance to feel yourself a little bit British. Don’t miss 5 O’Clock tea, dear. Note: Cookies have OU heksher with Dairy status (Cholov Akum). Let’s go to Italy. Italy invented a wonderful cookie type – Millefoglie and it is really delicious. Especially, if you deep it a little to Cacao or tea. Check out all the products from Vicenzi S.P.A. Note: Cookies have OU heksher with Dairy status (Cholov Akum) and it is Pas Yisroel. 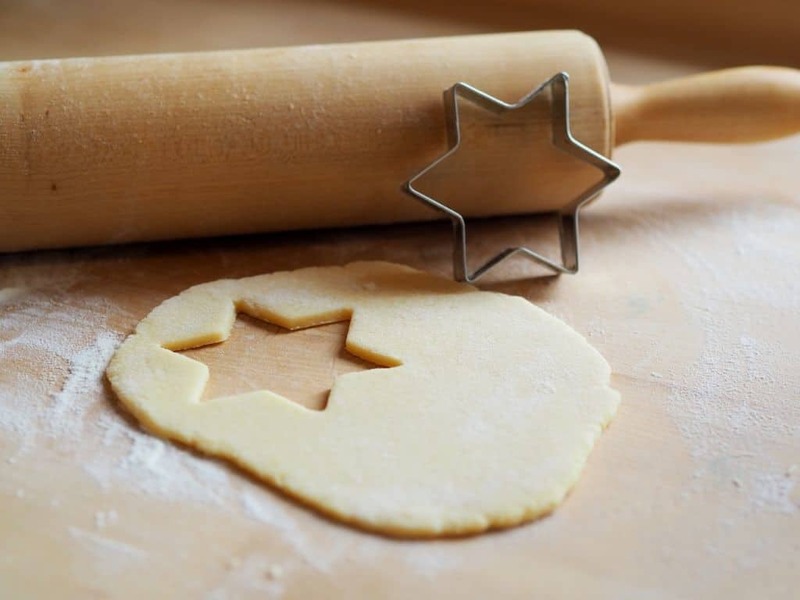 You are welcome to add comments below – just tell us about your favorite cookies.